Watts Electric, Electric Contractors, listed under "Electric Contractors" category, is located at 1739 State Highway 56 Cedar Rapids NE, 68627 and can be reached by 3083580620 phone number. Watts Electric has currently 0 reviews. 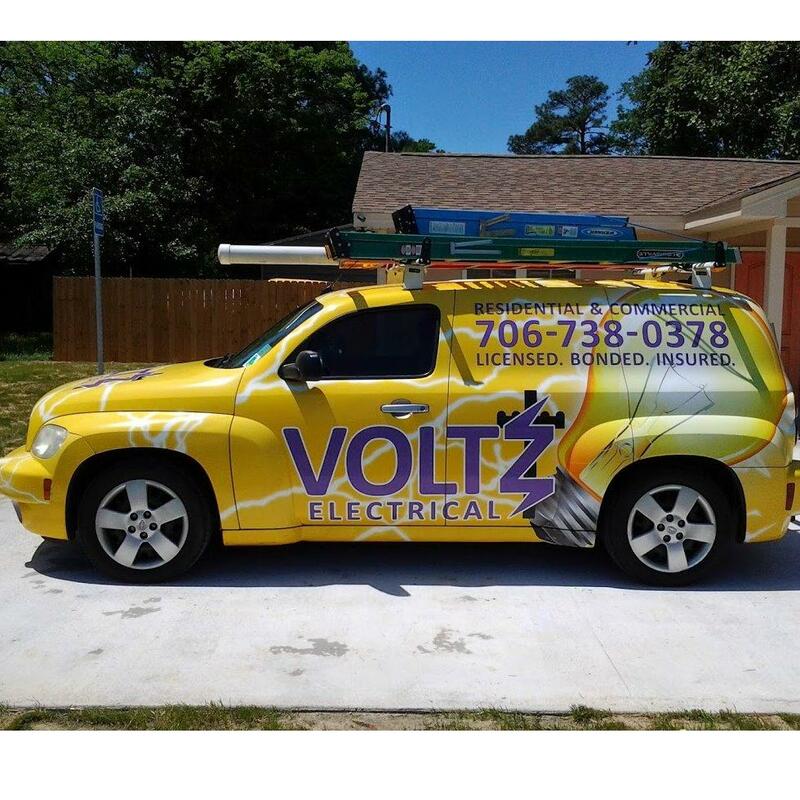 Browse all Electric Contractors in Cedar Rapids NE. Discover census data for Cedar Rapids, NE.